What is Growth Hacking? 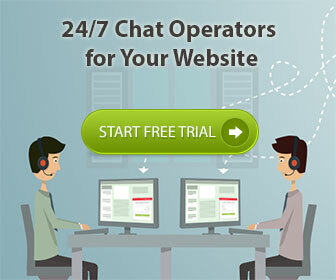 7 Things You Need to Know - SalesChat.co : Live Chat Operators for Business Sales And Support. Growth hacking – an inventive and purposeful phrase that has been coined only 5 years ago rapidly gained popularity amongst startup in these past few years. The main objective behind growth hacking is focusing on the vertical growth of the startup even before thinking about how you are going to market it in the lateral space. 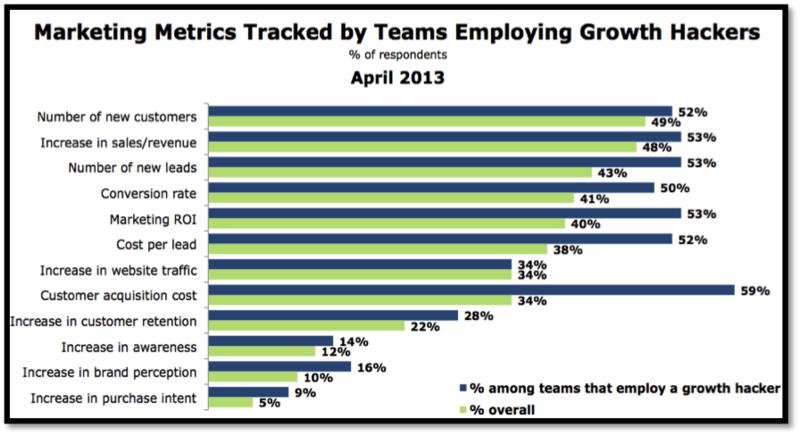 An instant glance at the chart below will make it vividly obvious how growth hacking has been able to help companies in the various aspects. So, all the channels of the startup should have only a singular goal in mind – growth and every inventive and innovative means should be employed to reach that goal. However, here are 7 key factors that must be kept in mind. For optimal growth hacking you cannot solely rely on the marketing department or the programming department alone. Growth hacking is actually a hybrid of all these areas combining creativity, programming, marketing, data analysis and much more to yield growth. Growth hacking is exciting and fast paced. You have to be constantly on the edge and think of new ways to target growth because what is effective today might not work tomorrow. Your product, whatever it is that you are trying to sell, must gain a position of being a ‘must-have’ in the market. After surveying the market, there should be at least 40% people who actually want the product or believe that their lives will be disrupted if they don’t get the product. A growth hacker must be able to assess the effective conversion rate optimization channels to funnel down new customers. Once it is established where the startups are losing would-be and regular customers down the funnel of the growth pyramid, then these leaks should be immediately fixed to save investment and to generate revenue. The desire to grow further should not be lost at any time. The dimension can change but thinking about what works and what doesn’t shouldn’t stop. Growth hacking is all about inventing new ways to hack growth. You can learn how that is done by studying other examples but it is not necessary that the same formula is going to work for your startup. So be creative. the growth space is getting competitive rapidly , what was once a hack has become norm now . The basic concept is centuries old , your marketing content must stand out in a positive way.